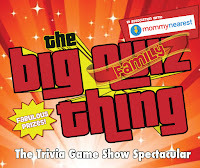 The Big Quiz Thing: All-ages trivia: The Big FAMILY Quiz Thing in San Francisco and NYC in November! 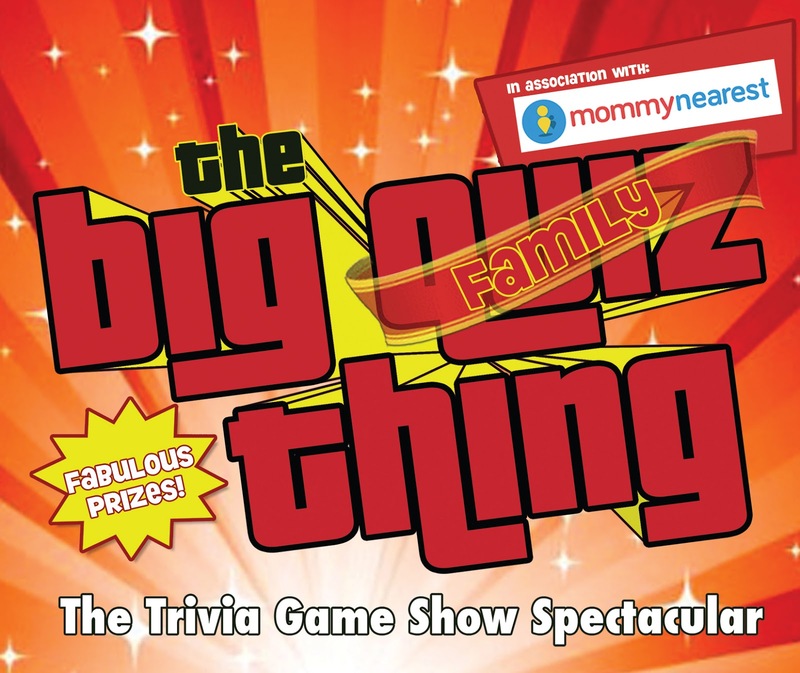 All-ages trivia: The Big FAMILY Quiz Thing in San Francisco and NYC in November! 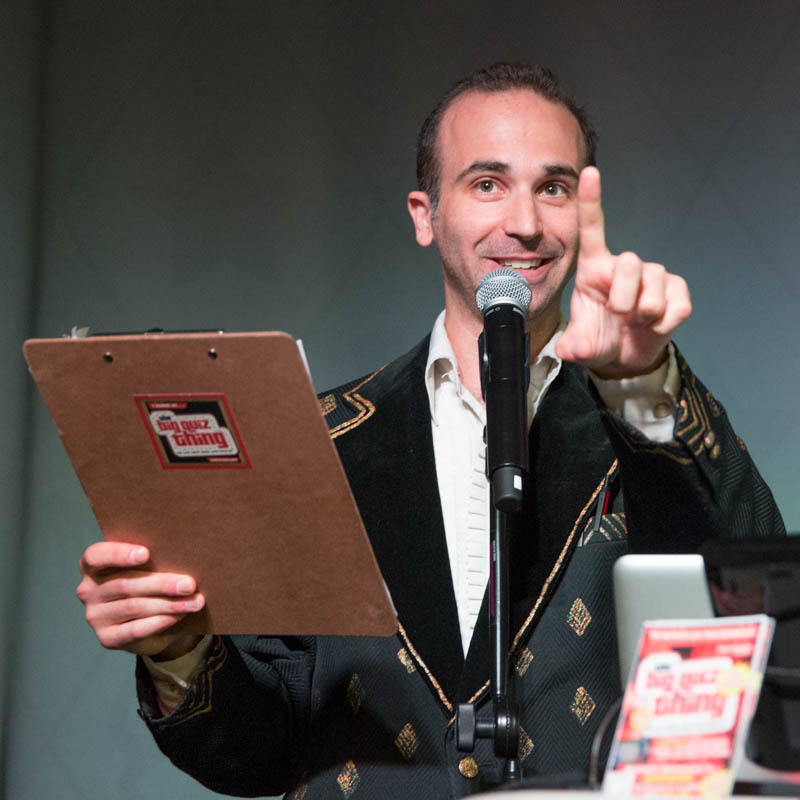 Big news for trivia lovers of all ages, in San Francisco and New York: The Big Family Quiz Thing is hitting both cities in November. 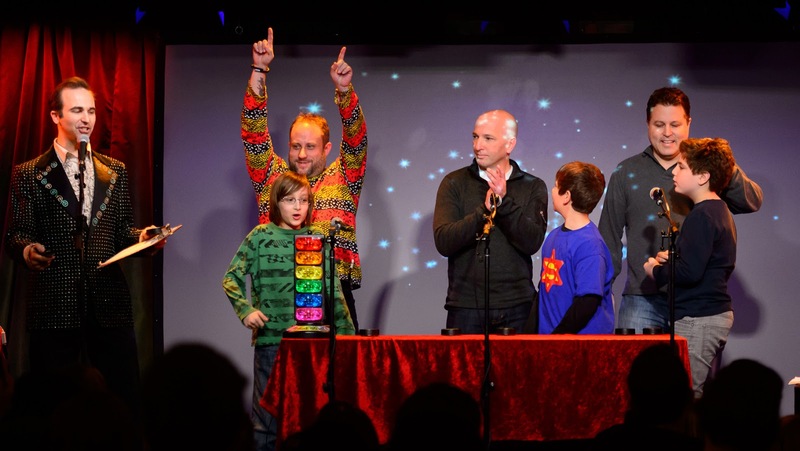 We're again teaming up with Mommy Nearest to bring the ultimate live trivia experience, customized for ages 7 and up, to both coasts on successive Sunday afternoons: November 6, at the Children's Creativity Museum in SF's SoMa (hosted by Quizmaster Noah Tarnow); and November 13 at Symphony Space on NYC's Upper West Side, led by Quizmaster EdP. The event is presented with Mommy Nearest, the mobile app and website that provides busy parents with unique content and geography-based, word-of-mouth recommendations. From dining options to activities, the app shows users the closest places for whatever they’re looking for, rated and reviewed by other local parents. Mommy Nearest boasts more than 50,000 original reviews of over 100,000 kid-friendly places nationwide (including the Bay Area and NYC). 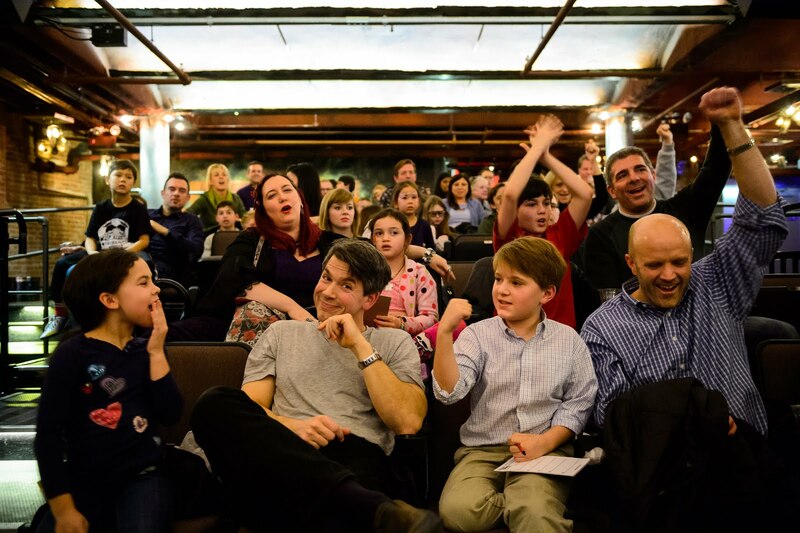 The all-ages NYC trivia fun happens Sunday, November 6, at 2pm at The Children's Creativity Museum (221 4th Street, San Francisco), and Sunday, November 13, at 2pm at Symphony Space (2537 Broadway at 95th Street, NYC). Click the above links for tickets. And learn more about Mommy Nearest at MommyNearest.com.